Without rugs, something always looks incomplete in the decor of rooms. They also beautify the homes with their different patterns and styles. We never want them to get dirty, and once they do, most of us freak out! Carpet cleaning is not a difficult task, and anyone can get it done within minutes, but if you think that the stain is too hard for you to clean you can always call Carpet Cleaning Brisbane to help you get it cleaned up for less than half the amount you’d spend on buying a new carpet. So, here are 5 essential tips that you can make use of whenever you’re in a carpet crisis. Keep reading to unravel valuable carpet cleaning tips. Whenever you get a stain or a spill on your carpet, never try to scrub it hard or it will be absorbed deep inside the carpet. It would also reach the pad beneath the carpet and you’d have to wash it too. Aggressive scrubbing can lead the carpet material to get destroyed in the process as well. If you leave it to professional carpet cleaners Brisbane like us at the Sunshine Eco Cleaning Services, your carpet would not be harmed in any way through the cleaning. So, what you can do instead of scrubbing your carpet is to blot the stain or spill with a cloth or towel that is partially wet and gently remove the stain from it. After you’ve blotted out most of the stain, next thing to do is rinse it with cold water. This will almost remove the stain from the carpet. Purchase a cleaning solution that is meant for carpet spills and stains. The chemicals present in the solution are powerful enough to get rid of any stains present in your carpet. Though, if the stain is pretty stubborn you might have to apply it a couple of times before it is completely gone. If you don’t believe in the chemicals of cleaning solutions or you don’t have one in your house right now then you can use these products for cleaning which sometimes work better than stain removers. Baking soda is the best cleaning solution to any kind of stains. Just spread a tablespoon of it on the carpet with a stain that has been blotted and leave it for half an hour to an hour and remove it, and there, you have your squeaky clean carpet. Another great product is vinegar. You can mix vinegar with water and dish soap or just use it separately and can have the results. 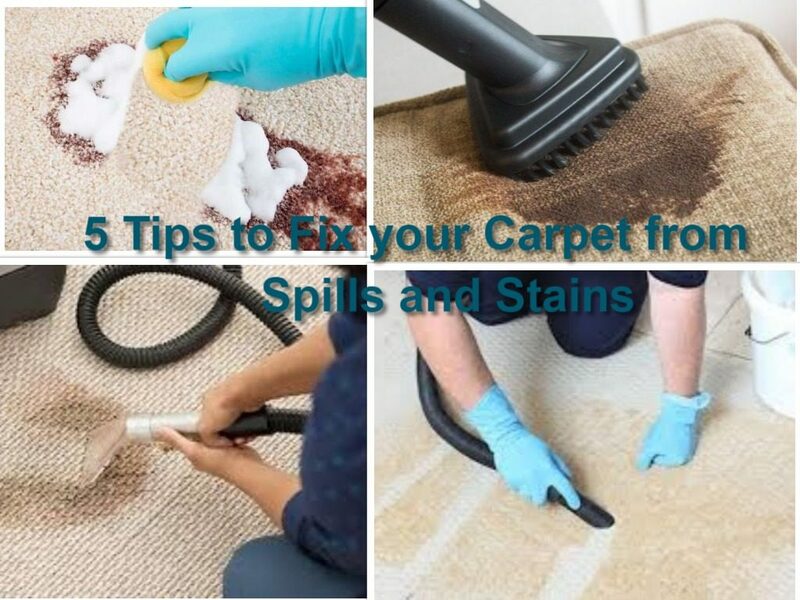 If all tactics fail and you feel hopeless with your carpet, there is still a way that you can be spared from buying a new one and that is calling carpet cleaning services Brisbane. We at, Sunshine Eco Cleaning Services, offer a wide range of cleaning services and have been in business for a long time, we know how to do our job in the best way. 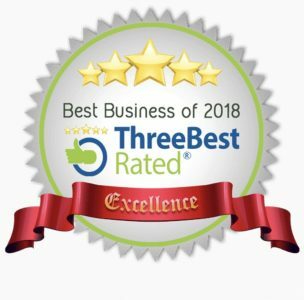 Of all the services, we excel at carpet cleaning services in three ways, that is, Dry carpet cleaning, Steam Carpet cleaning, and Bonnet carpet cleaning.